As soon as ET flies across that moon in the Amblin logo before “Super 8” begins, we know we’re in for something special. Behind such classic sci-fi films like “ET” and “Close Encounters of the Third Kind,” the involvement of Steven Spielberg’s studio instantly suggests a type of quality science fiction movie that is so rare in Hollywood today. The man behind this movie, JJ Abrams, grew up making films with super 8 cameras just like his idol, Steven Spielberg. The two somehow found each other years later to make this little passion project about kids who encounter a paranormal creature while filming a movie. 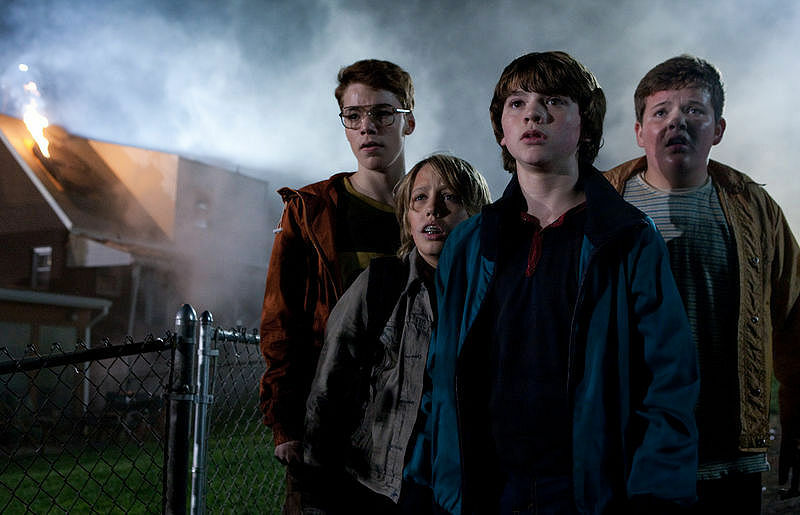 As soon as “Super 8” began, I was instantly hooked. All the kids were great, unknowns that actually acted like friends instead of a Hollywood representation of kids being kids. The dialogue between them is authentic and enjoyable to watch, as each kid takes a role in the filmmaking team. 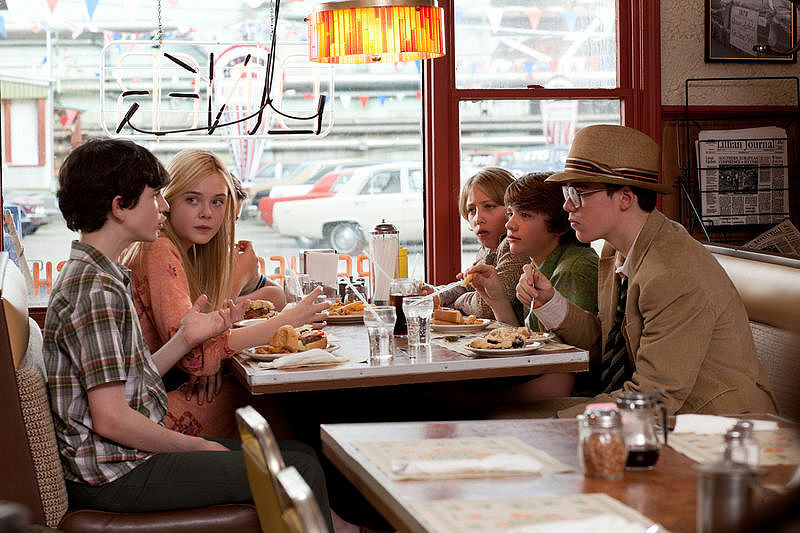 While the director of the group stands out, it’s Joe (Joel Courtney) who takes center stage as the heart of the movie. His mother recently killed in a work accident and his father (Kyle Chandler) not knowing how to deal, Joe focuses on helping his friend Charles (Riley Griffiths) finish his film over the summer in a small 1979 Ohio town. His plans take a 360, however, when the kids witness a train crash while filming a scene after hours. The train crash itself is absolutely exhilarating, a piece of action filmmaking hard to find these days. From this point on, I was geared up for something massive, something monumental the film would build up to. 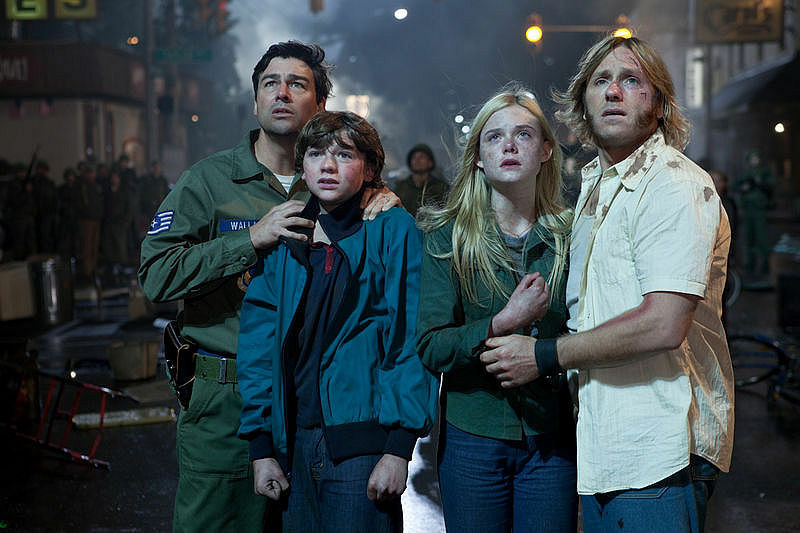 The problem with “Super 8” is the fact that it doesn’t really build up to anything significant. Abrams instead decides to focus on the relationships between the characters as something on a grander scale takes place in their peripherals. Because the characters are so well developed, this doesn’t bring the film down at all. Everything between the opening and the close kept my attention even though the lack of monster action became a tad bit frustrating. Like “Cloverfield,” the creature is only shown in glimpses. Since those glimpses don’t really offer anything intriguing, the constant mystery becomes more of a nuisance than a reason to keep watching. So how is this movie like “ET?” For one, the score by Michael Giacchino brings back memories of John Williams’ work on that film, among others. The small town setting, dysfunctional family, and realistic child actors seal the deal on one nostalgic experience. 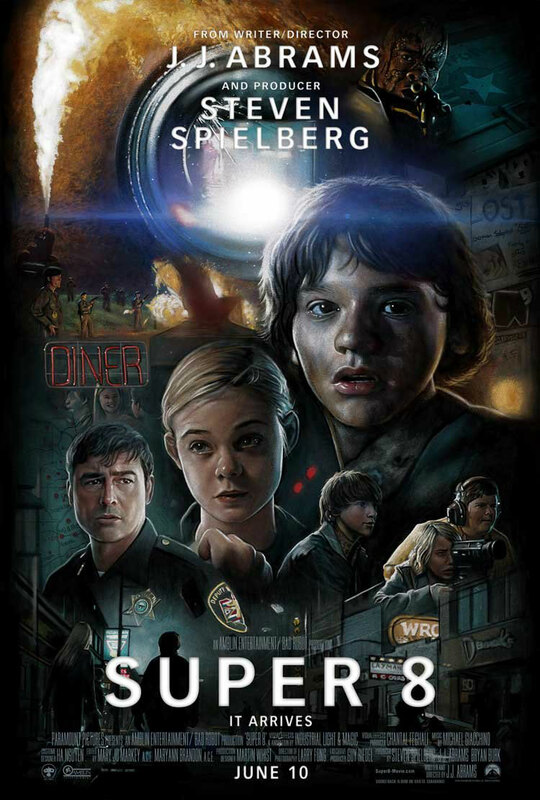 Despite some minor flaws, “Super 8” is a movie definitely worth watching, if only for the fact that it’s a completely original film in a summer full of adaptations and sequels. Abrams is certainly a better director than writer, in this case at least, but the sometimes uneven script doesn’t bog down the experience of watching a completely original and refreshing film.